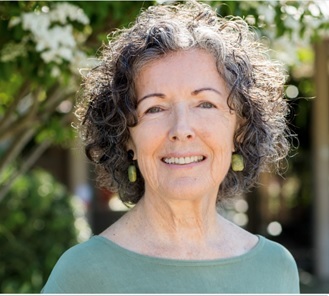 The Petaluma Women in Business (WIB) breakfast on Wednesday, April 10, 7:30 – 9 am at the Palms Grill, 100 S. McDowell Blvd., features accomplished business woman and entrepreneur, Hannah Benjamin Escher, as speaker. Hannah is the Founder and CEO of Trendeing.com. Hannah Benjamin Escher is a business woman and entrepreneur dedicated to connecting communities with meaningful content and easily accessible resources to help empower a positive lifestyle. She has worked with film, TV, and digital media for over 10 years and is the creator of the digital lifestyle brand, Trendeing.com. Hannah is a productivity coach and consultant and uses her project management experience to aid other business owners in their organizational processes.